Making choice of the perfect Laptop for Penetration Testing and Hacking is a demanding procedure Which ultimately clings onto what your Hacking requirements and equipments are. Are you into war driving and Hacking WiFi hotspots on the run? Or maybe your laptop mostly stays home and you run time-intensive brute force attack programs? What processor and graphics technologies are your password cracking programs able to take advantage of? How often do you rely on time-memory tradeoff techniques to recover passwords? Is this your main hacking platform or do you SSH into another machine? Each one of these questions should be kept in mind before selecting your hacking machine. Performance is considered the most condemnatory measurement for most hacking applications. Hackers need the best computers to run their password recovery applications as “Cracking Password” takes a lot of CPU time. Make sure that you fulfil even the smallest requirements to run your best-loved auditing software and operating systems for it is Backtrack 5, Kali Linux or any other OS. For Password Cracking you’ll require a laptop with at least an i5 or i7 Processor. Having several cores, this processor makes sure that your password recovery program works rapidly while still being energy saving. You can buy a cutting edge Xeon processor if you have a certain amount of money like 2000$ separated for this cause. Furthermore, you’ll have to make sure that your hacking programs have multithreading capabilities or most of your processor speed will go in vain. 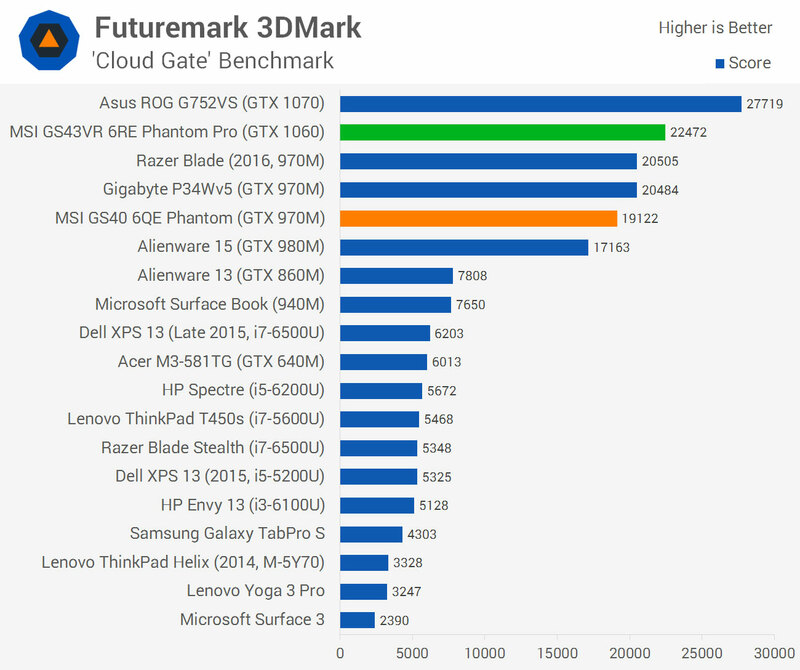 If your password cracking program supports GPU acceleration, you will want to buy a laptop with a top-of-the-line GPU since these processors easily trump traditional processing cores for most hacking applications. There are a lot of cracking tools that are available with multithreading and GPU-acceleration capabilities, including Hydra and Hashcat. On the other hand, If you do not own any multithreaded hacking programs, you will want to look for the laptop with the highest possible clock rate per core (in GHz), even though those processors are usually far less energy-efficient than processors with a slower clock rate and more processing cores. SSD drives are more efficient and offer huge amount of storage space for your laptop. These are very fast drives and way more energy saving than primitive drives. Needs of RAM change with different hacking needs. If you intend to to perform MitM attacks, war driving or networks sniffing then you can easily make do with a small capacity RAM (even under 4GB) The smallest amount of memory needed for rainbow crack would be 4GB. As soon as all the needs for hacking are fulfilled, you will not have to infuse huge amounts of RAM. If your hacking procedure makes use of virtual machines then you’ll have to use a RAM with greater capacity. That 4GB RAM that you were using would be changed into an 8GB RAM which is mostly considered affordable and isn’t that expensive. 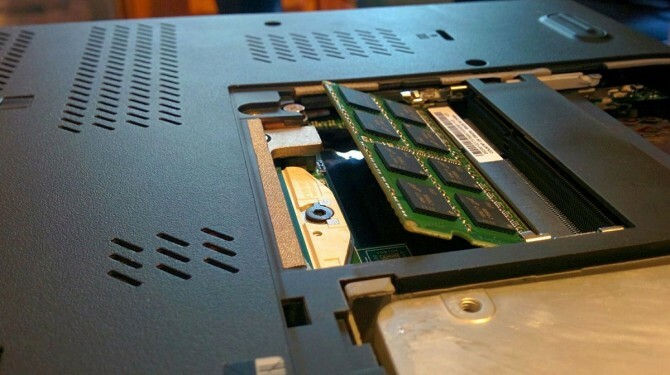 If you are inclined to spend even 900$ for your hacking laptop then you can even upgrade your RAM to 16 GB. Portability plays a greater role in hacking rather than performance. Usually, Professional hackers believe that its better to use computers with high power for cracking that stay at home and along with that, they prefer light weighed laptops that are easy to carry around anywhere you go. Using computers you can access much more powerful components in a cheap prices, so, you can easily upgrade it later. Battery timing and weight should be the main focus if you require a laptop for simple processes like MitM, wardriving or network sniffing. On the other hand, less powerful components use up less energy. For exp, Intel i5 is way more power efficient than i7. Saving battery would be easier if you insert SSD card in your laptop. For a fact, light weighed laptops are easily to carry around. If you go without cooling fans and GPUs your laptop would lose almost 3 pounds and it will be even less heavier than usual. If you are searching for a powerful laptop with a long lasting battery, your best choice would be Asus Zenbook UX360CA. it has a lot to offer, from being easy to use to transforming into whatever you desire be it a notebook or a tablet. It is extremely light weighed and has 6.5 hours of battery life, even though it is light weighed but it has 8GB storage memory with a fast processor and 500GB SSD. If you are on a low budget and need a laptop with fast processor then Dell inspiron i7559-763BLK would be a suitable choice for you. Quad core i5 is perfect for password cracker and highly efficient GPU supports hardware acceleration. A smaller 250 GB SSD comes with a supplement 2.5 SSD when upgraded in the second slot. If you are willing to spend 1,000$ on your laptop then you need to buy one of these; Lenovo ThinkPad Edge E560, Eluktronics P640RE, and Razer Blade. The lenovo offers 500GB SSD and 500GB HDD. It provides high speed and suitable storage space on a medium budget. i7 processor provides strong performance while maintaining a 5.5-hour battery life. The Eluktronics comes with a high-end i7 processor and a powerful Nvidia GPU for hardware acceleration. With 1TB SSD you’ll be sure that there is no way on earth that you will run out of storage space and you can store whatever you want in this. But, Eluktronics becomes hot when it runs so you’ll have to keep a check on its temperature. If you have enough money to buy any laptop that you desire the, Razer Blade is a password Hacking Paradise. it offers top o the line i7 processor with excellent and fastest GPUs. Furthermore, you can upgrade the 16GB to 32GB of RAM with the extra RAM slots. You can brute force over 570 million passwords/ second on the GPU alone and use the 8-threaded i7 processor to scan even the largest hash tables stored on your 1TB SSD. However, the Razer Blade can cost you north of $2,400 and may not be the best choice for everybody.